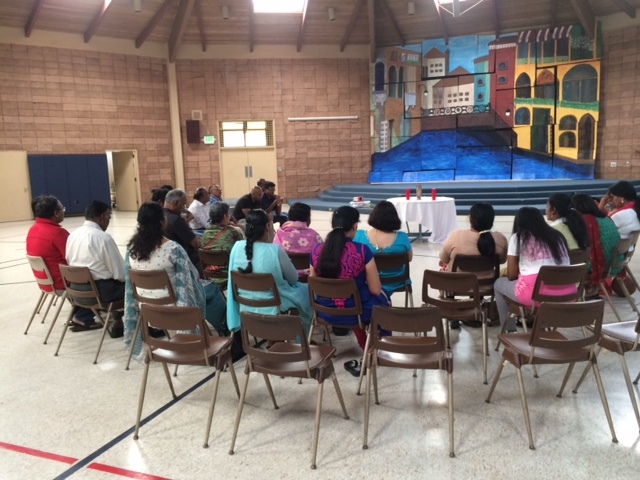 I just wanted to write this and share the happy news that Sacred Heart Tamil Catholic group now has a permanent home in Church of the Resurrection to conduct its weekly Prayer Meetings, Kids Catechism, Holy Mass and other activities. As you know, it has been a while since we parted ways from BATCC and formed our own group on requests from a lot of members. Since parting away we have had challenges finding a permanent church. We met Rev. Vicar General of San Jose Diocese and explained our situation and asked for assistance. He very kindly accepted our request and recommended us at the Church of Resurrection. Some members of our group met with Rev. Fr. Bob Leger, and his pastoral associate, Ms. Kathleen to discuss in detail about our needs. After internal meetings with their parish council, Fr. Bob whole heartedly welcomed us to be part of their church ministry. So, going forward, we will celebrate the second Saturday Tamil Mass at this church every month. 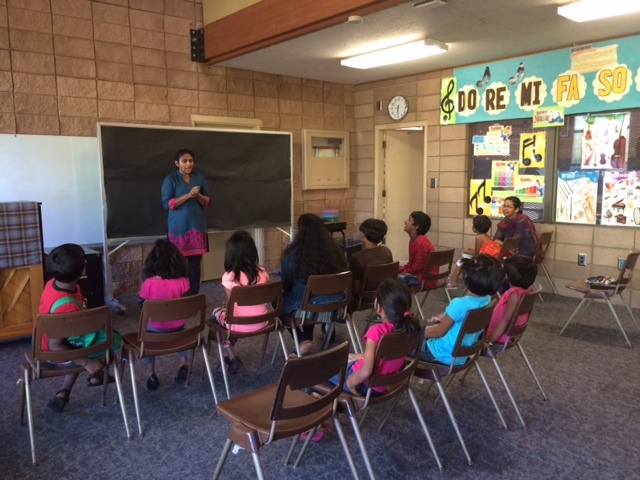 And, the rest of the Saturdays, we will continue to gather for prayer meetings and kids catechism. I am excited about the possibilities and how things will evolve now that we have a permanent place to gather and worship every Saturday. God is good! Isn't it great how God continues to bless His people through His faithful servants. Thanks again to all of you who had shown trust in us and had prayed for this to happen. Special thanks and appreciation to Ms. Kavitha Remigius for her relentless help. Thanks to Samy and Joseph W for being on my side and helping in every step of the way. We will soon have a Facebook and web presence of our own. In the meantime, I request you to share this message with your friends, and invite them to our group's events. Once again, thank you so much for reading and I hope to see you all regularly. Please feel free to contact me for any further information. 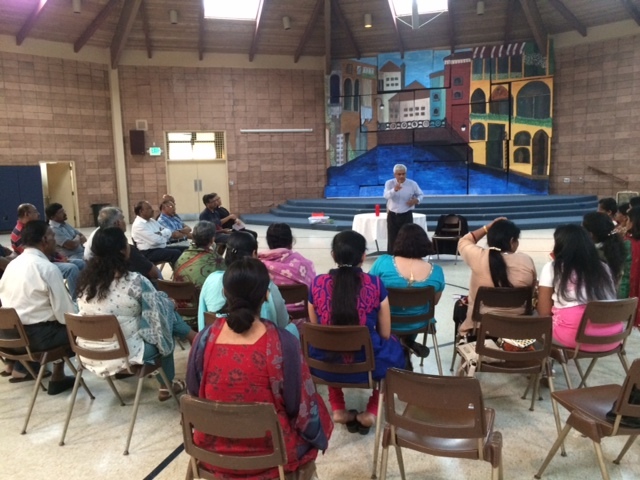 I view this as only a beginning to many wonderful things to happen to this newly formed Sacred Heart Tamil Catholic Group.